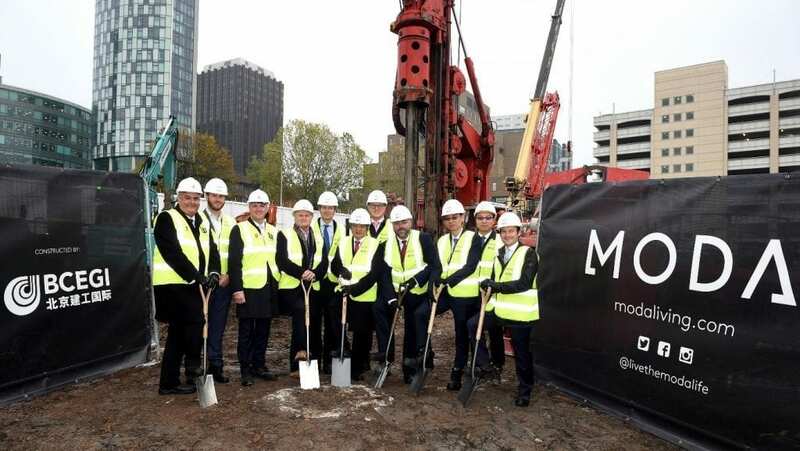 BCEGI has been appointed to build a £90m, 34-story residential tower -The Lexington by MODA Living, a developer and operator of homes to rent. The Lexington marks BCEGI’s first major residential project in Liverpool. November 6th 2018 marked the official ground breaking at the Lexington. The ceremony involved key representatives, City of Liverpool Cabinet Member for City Services, James Noakes and Chinese Consul General, Mr Xiyuan Zheng joined by Tao Ni, Vice President and Dongwen Yu, Lead Director at BCEGI; Tony Brooks, Dan Brooks and Oscar Brooks from Moda Living alongside partner Apache Capital the London and Middle Eastern Investment Management Firm, and Darran Lawless, development director at Peel Land and Property. Designed by Falconer Chester Hall architects, the £90 million 34-storey structure overlooks Liverpool waterfront, recognised by UNESCO as a world heritage site. The Lexington – named after its New York-inspired design – is part of Peel Land and Property’s £5 billion Liverpool Waters regeneration project which will see the creation of five brand new neighbourhoods. The scheme is just a stone’s throw away from the Three Graces – the Royal Liver Building, Cunard Building and Port of Liverpool Building – that give the city its iconic waterfront.Once completed, The Lexington will offer 325 high quality homes designed exclusively for rent, with apartments ranging from studios to three-beds. Residents will also have access to over 15,000 sq. 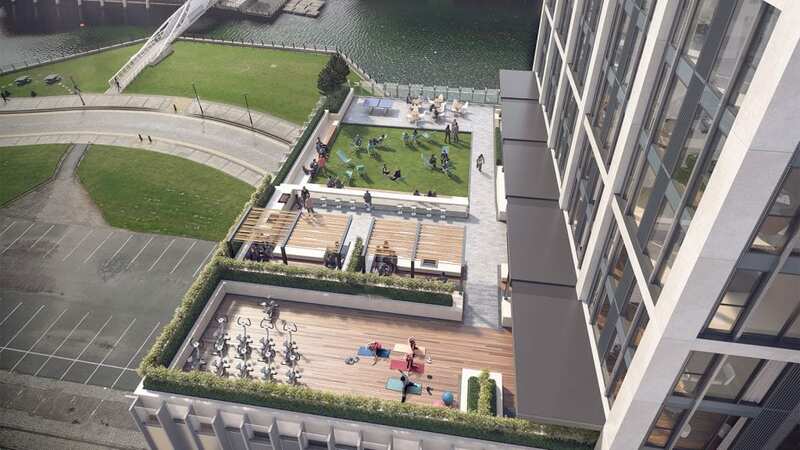 ft. of dedicated amenity space, including a 17th floor sky lounge, dedicated gym and workout space opening onto roof gardens, with outdoor dining kitchen and co-working space. The Lexington is due to open in 2021. BCEGI has a well-earned reputation as global construction company with a long track record of the successful delivery of projects like The Lexington. 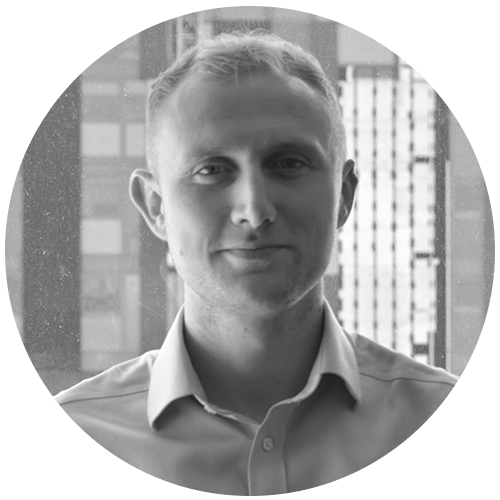 Their team are already delivering fantastic projects in the North West with exceptional results for their clients. I look forward to seeing a closer China-UK relationship bringing prosperity to the people of the region.